Do you have a bit of a different side in you? 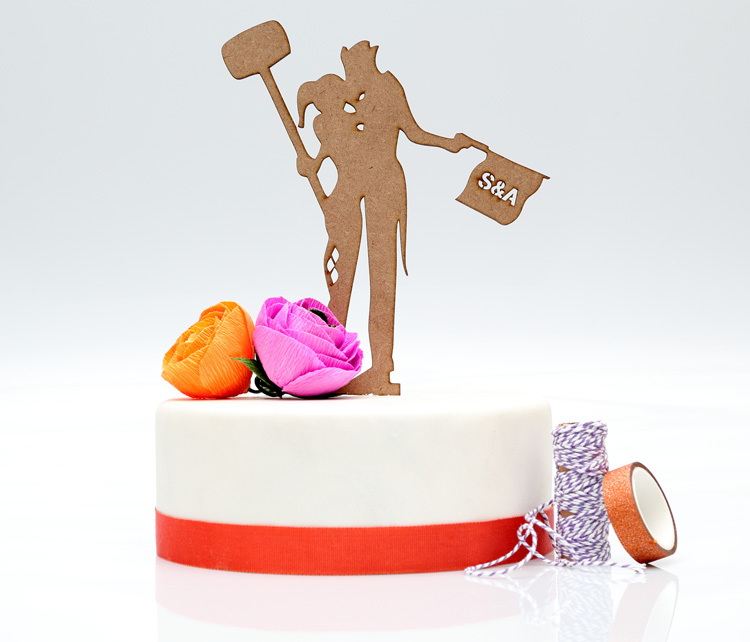 Then this joker cake topper is ideal for for you. It come personalized with your initials.